Roots grow into the luxurious water wicking felt. Patented pleated design keep the front dry and drip free. Made in the USA from Recycled PET water bottles. It's easy to use Root Wraps to neatly and spontaneously plant your very own vertical garden. They're included with all our products and part of the system. Chris Bribach, inventor of the Florafelt System shows you how you can cluster succulents together to build a gorgeous vertical garden in minutes. These lightweight felt pocketed planters are made from plastic spun into water wicking felt. The ready made pockets are stapled to a lightweight plastic board to keep walls dry. Water moves through the fabric so best to use outdoors or create a waterproof area for your design indoors. See our Florafelt Guide Page and Free PDF. Our products are proudly hand made in the USA with recycled products. Free Shipping to mainland USA. No Tax for orders made outside Georgia. 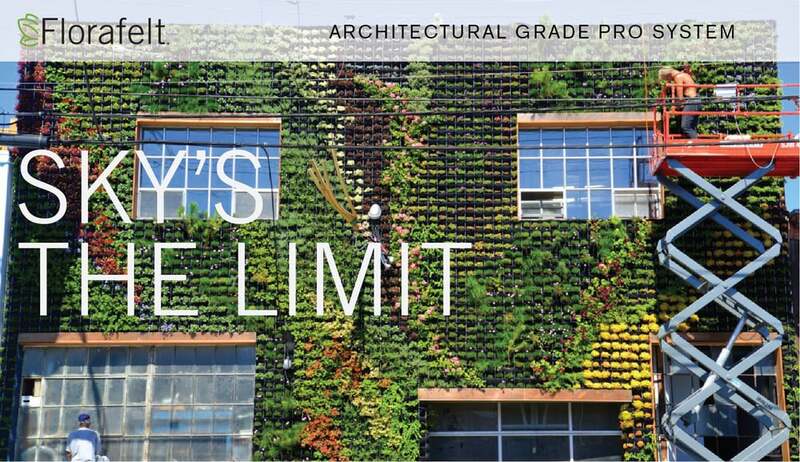 Check out our free vertical garden guide to learn more how to integrate the Florafelt Vertical Garden System into your project or home. Explore our blog for design ideas from creative designers doing great things. 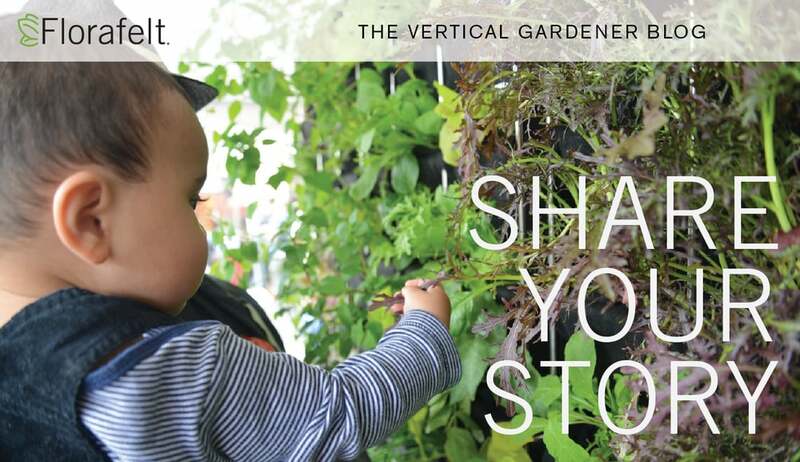 Sign up for our free monthly (or so) The Vertical Garden Newsletter. We feature content rich spotlights on designers doing great projects with Florafelt.